What Are the Benefits of Clove Tea? A prized herb of ancient times, cloves still have practical and important uses in modern times. Clove oil is renowned for its healing and analgesic properties and is currently used in dental offices to help create a temporary filling. With the fragrant active ingredient eugenol, clove tea has many applications from hand wash to bowel preparation. 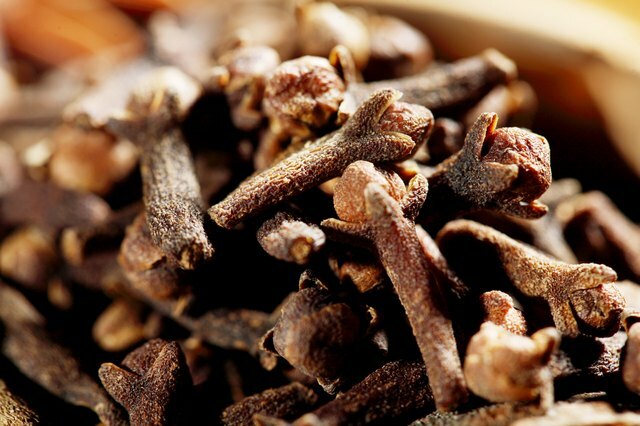 The active ingredient in cloves is eugenol, an essential oil, which is responsible for the distinctive aroma of cloves. 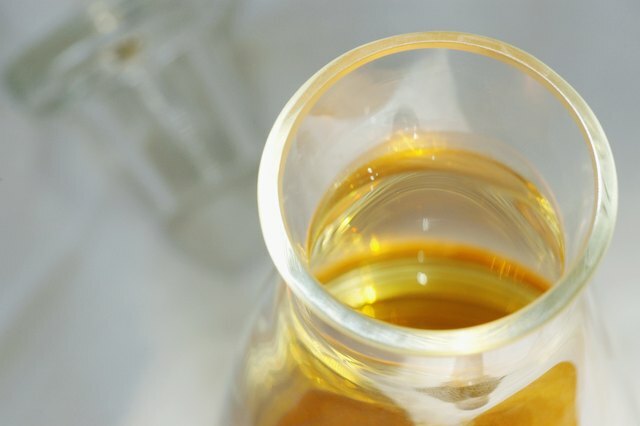 Eugenol is still used in the perfume industry, cigarette industry, pharmaceuticals, pest industry, modern dentistry and, of course, food preparation. Often, it is found in insect attractant preparations, for purposes of trapping. Chemically, eugenol has antiseptic and anesthetic properties. It is possible to over ingest eugenol. Clove oil in large doses is both nephrotoxic (poisonous to kidneys) and hepatotoxic (poisonous to liver). Safe amounts are less than 1,500 ppm (parts per million). Lethal doses of eugenol are 3.752g per kg body weight. For centuries, the drinking of clove tea has been used to soothe abdominal pain. 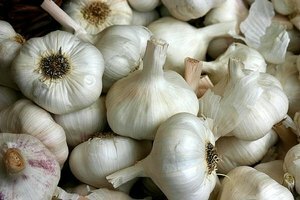 It has analgesic qualities that work well for those suffering from gas pain or other stomach upset. 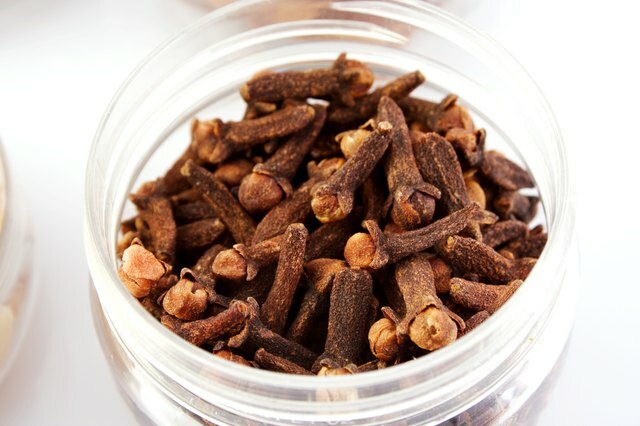 Cloves stimulate blood flow, saliva production and gastric secretions to aid in digestion. In addition, it has anti-emetic (anti-nausea) effects. Clove tea has also been used to kill intestinal parasites and works equally well at killing bacteria and fungus infections, such as oral thrush. Cold clove tea can be used to sanitize hands. Simply pouring the liquid over your hands and applying friction will cleanse the skin and leave a pleasant smell. People with acne use clove tea as a facial wash to diminish further breakouts and follow with the application of clove oil. Some choose to use cold clove tea as a non-toxic hard surface cleaner in the home. It is ideal for kitchen counter tops and food preparation areas. Due to its analgesic effects, clove tea compresses are an excellent way to relieve pain from any muscle, joint or ligament injury. It should be applied to unbroken skin. If there is a lot of swelling noted with the injury, then ice-cold tea compresses should be used. 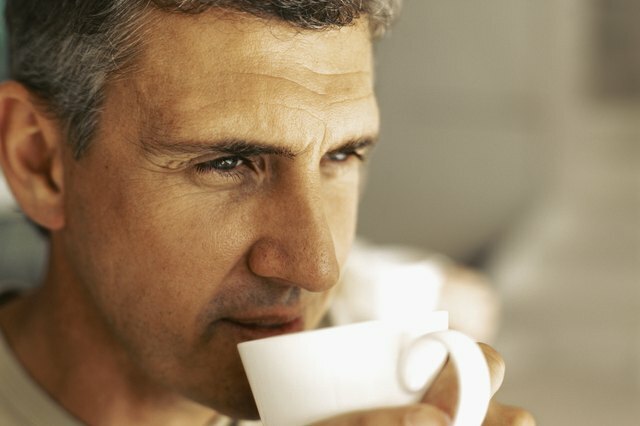 Warm tea works better with arthritic pain. An effective method is to apply the compress for 20 minutes, 2 to 3 times daily. Clove tea compresses can also be used for fungal infections of the skin, such as ringworm or athlete's foot. Directions are the same as with the analgesic use. Tea temperature should be tepid for this application. 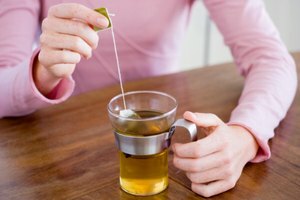 For women who suffer from vaginal yeast infections, clove tea can be douched daily for up to 5 days. The diluted tea for this purpose is 1 part tea to 4 parts distilled water. Additionally, for those with fungal infections of the bowel, an enema preparation made to the specifications of the douche can be used in the same manner (daily for 5 days). To keep dyed auburns and browns fresh looking, clove tea can be used as an after-shampoo color rinse. One tea rinse per 5 shampoos is the recommended rate of application. The clove scent is an added bonus. Judy Collins is the author of a host of articles pertaining to health, fitness and green consciousness-raising. As a registered nurse with more than 17 years experience, she offers the benefit of her experience in healthcare and wise choices for healthy living.